South Africa is famous for its National Parks, National Parks which conjure up the images of all types of wildlife wandering free, for many, visiting one is a huge bucket list check. 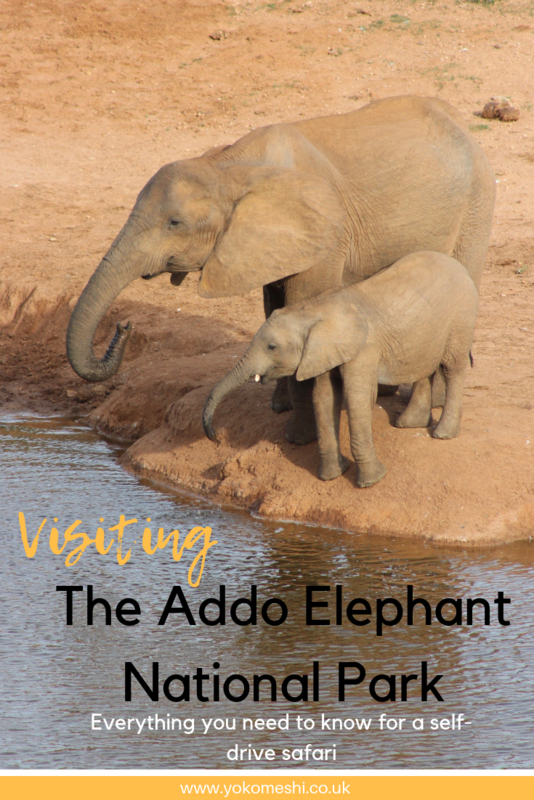 When I started planning our trip to South Africa I immediately knew a self-drive safari through the Addo Elephant National Park had to be on the itinerary. Situated roughly 1 hour outside of Port Elizabeth on the Eastern Cape, the Addo National Park is South Africa’s third biggest National Park spanning 686 000 hectares, which encompasses 164 000 hectares of land and a 120 000 hectare marine reserve. The park is home to the Big Seven – Lion, Leopard, Rhino, Elephant, Buffalo, Southern Right Whales and Great White Shark as well as an incredible array of other African species. 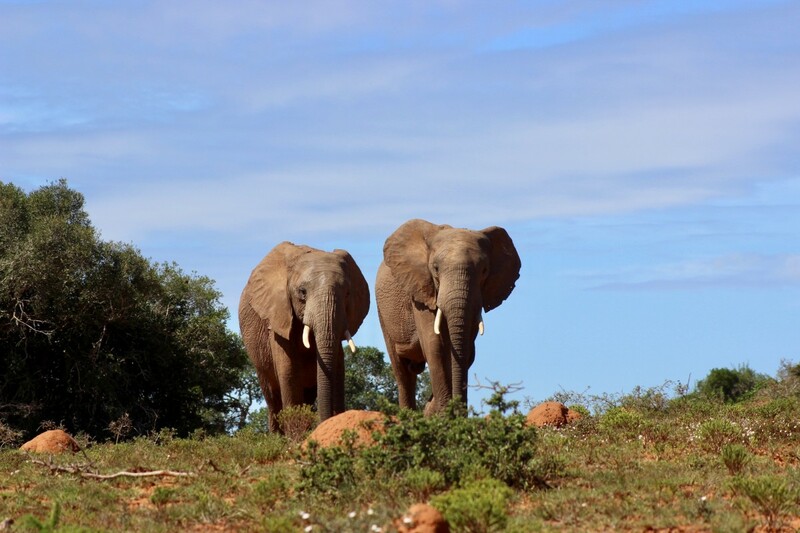 At present, the Addo Park offers the greatest density of elephant per square kilometre in Africa with over 600 wandering freely, making for some truly sensational viewing of the wild family herds. Many visitors opt to self-drive the Addo Elephant National Park in order to have the freedom to explore the park at their own pace. This is what we did on our last trip and what I would personally recommend doing for the best experience, we allocated 2 days for our self-drive safari, however, the park can easily be explored in just one day. We set aside two days in order to see as much wildlife as much – remember, these animals are wild, there is no guarantee of seeing anything. How much is the entrance fee for the Addo Elephant National Park? How long does it take to self-drive the Addo Elephant National Park? What shall I pack for my self-drive safari in the Addo? 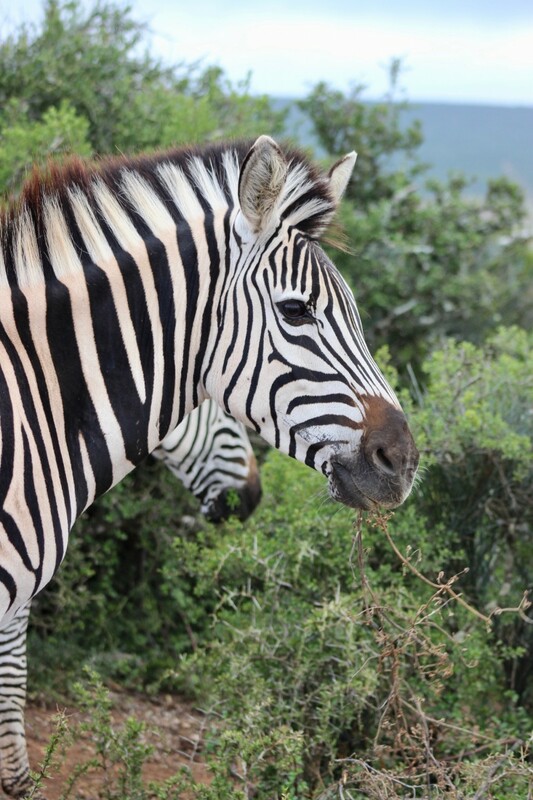 Is it possible to book a guided tour of Addo Park? At the current exchange rate, for foreign visitors, this works out at only £16.50 per adult. With most of this fee going back to the conservation of the parks and its animals, I think this is an extremely fair price. Your entrance fee is paid on admission to the park and it is extremely important to note you will need to take your passport with you, when purchasing your ticket you will be required to fill out your details, this includes your passport number – without this, you will not be allowed into the park. These details are required to ensure the National Park knows who is inside at all times and to ensure all guests have left, much of this is to do with the sad state of poaching currently happening across South Africa. This will vary between every individual, at present, there are two entrances into the Addo – The Colchester Gate and Addo Main Camp, if you were to drive directly from one to the other without stopping it would take roughly 1.5 hours. However, most people are not going to do this as you are going to be stopping to see the various animals. Also, aside from the connecting road through the centre of the park, there are various loops off of these roads which you can take, such as the Gorah Loop and the Mpunzi Loop. As the animals move freely throughout the park each area is constantly changing, therefore it is recommended you visit each area multiple times throughout your visit. For us, on one of our visits we spent 11 hours inside the Addo National Park, this did include stopping for lunch but the majority of time was spent driving to find animals or stopping to watch them. Obviously, you do not need to spend that much time, but you are free to do this if you want to. You do not need a certain type of vehicle to self-drive safari in the Addo, we rented a VW Polo and it was completely fine. The roads are unpaved and at times uneven so there are benefits to getting a larger rental car but it is not a necessity. 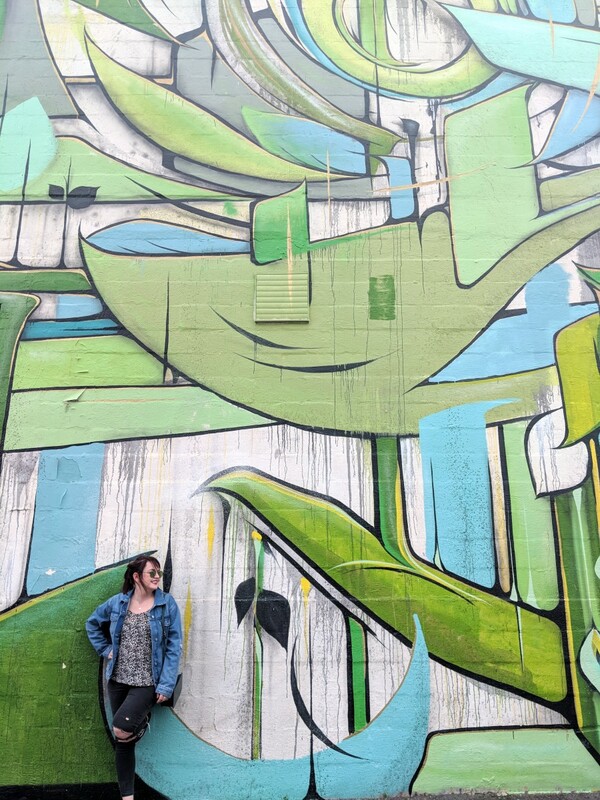 I will say though – your car will get dirty, the unpaved roads make for a lot of dust which will build up on your car, thankfully our rental car company was not bothered by this at all as I believe many people rent cars from this area for the same thing. With regards to petrol, there is one petrol station at Addo Main Camp, therefore ensure you have enough petrol before entering the park. Beware of the Flightless Dung Beetle. 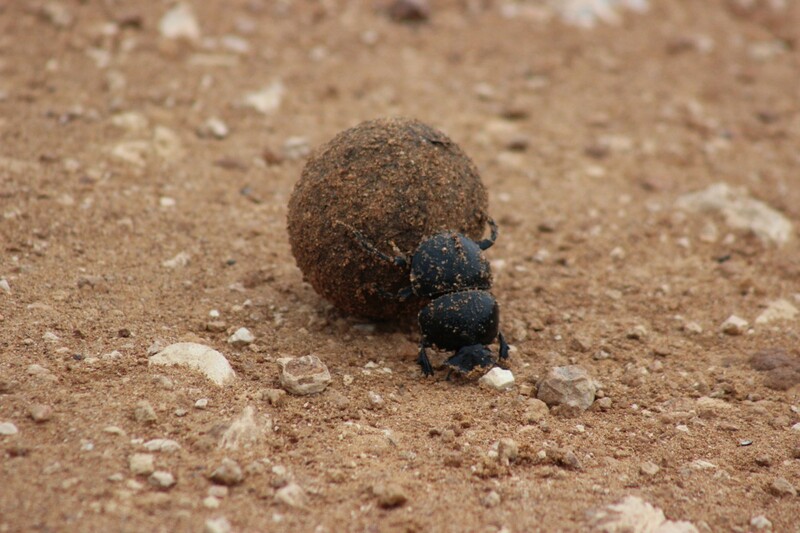 The Addo Park is home many rare Flightless Dung Beetles who you will often see pushing their balls of Elephant dung across the roads – please avoid them and stop for them. Please also avoid driving over Elephant dung as they are often inside as well. You will see signs all over the park reminding you that the Dung Beetles take priority so ensure you respect this, these amazing little creatures play a very important role inside the park. When you first enter the park through either gate you will find a large park map on the wall, throughout the day people will mark on the sign where they have seen various animals throughout the day. While it does not guarantee the animals are still in that area, it is a very good indication of where to head if you are looking for a certain species. For obvious poaching reasons, the Rhinos are not marked on this board, I would also strongly advise, if you are lucky enough to spot the Rhinos, please do not post the images on social media. 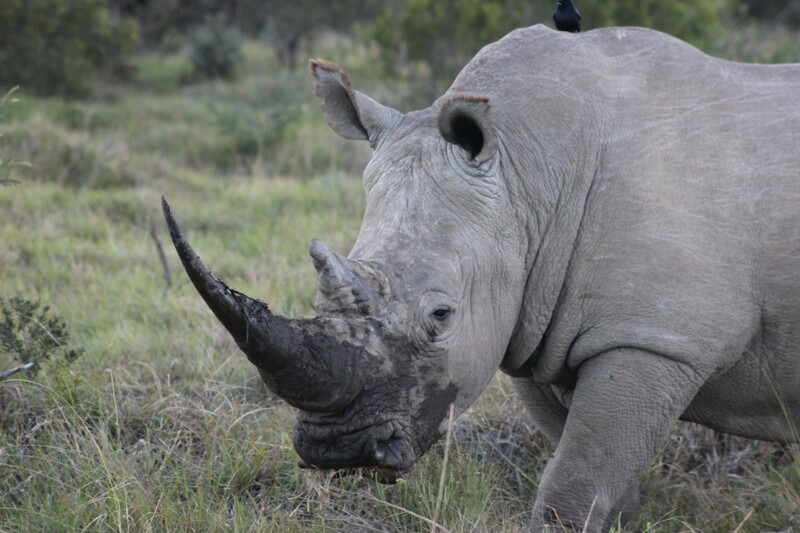 Poachers are now commonly using social media geo-tagging to locate them and can easily pick up on locations by recognising the background of images. The animals can be extremely hard to spot, they are wild and they will go where they want to go. Take your time throughout the park and be aware you can go along time without seeing anything. At times it can be tedious but trust me, it is worth it when a herd of Elephant appear directly in front of your car. If you see another car slow down or pull over at the side of a road there is a good chance they have spotted something, slow down beside them to see if you can spot it too. Be sure to pull over a safe spot and do not block the road, most importantly stop in a safe distance away from the animals – do not intimidate them by entering their personal space. Also, whatever you do, never come between a young animal and their mother – especially with the elephants. Head towards the various waterholes towards the end of the day when the weather is starting to cool down, here you will often see the large elephant herds heading down for a drink and a bath. 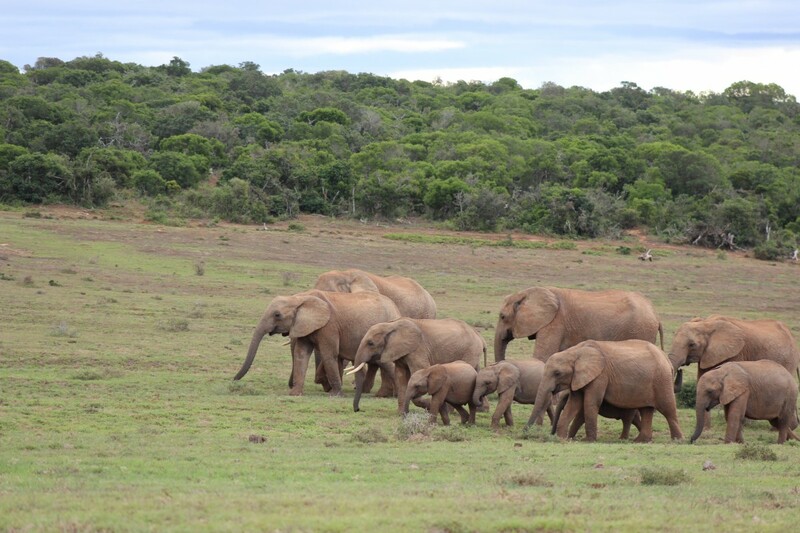 Some the herds inside the Addo Park have up to 40 Elephants – it is one of the most beautiful sights to see! There is one restaurant inside the Addo, this is located at the Main Camp Restaurant and serves a wide variety of hot meals and salads. In this area, you will also find the gift shop as well as the only wifi spot inside the park. You can take food inside for your visit and there are various contained picnic spots dotted throughout, these can be located using the park map which you will be given on entry. 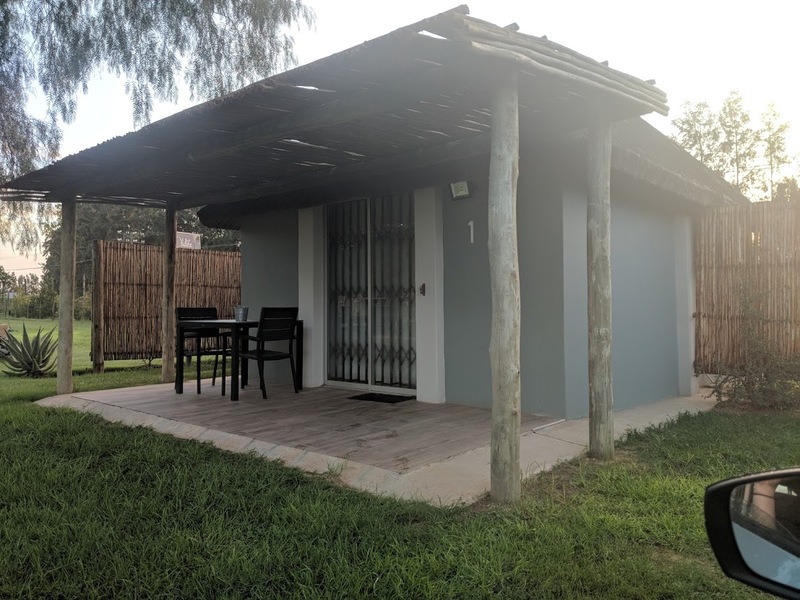 There are 3 different points where toilets are accessible inside the Addo so be sure to take advantage of these rest stops when you see them. Appreciate every animal. 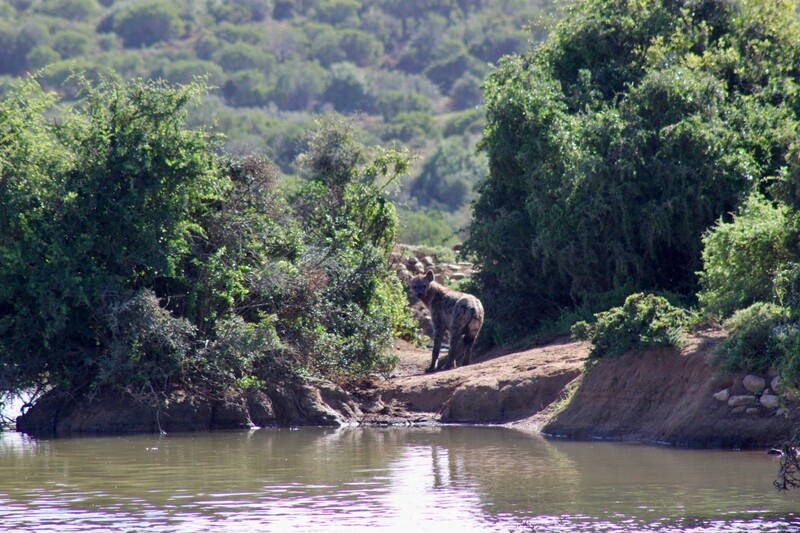 It is easy to get caught up in attempting to find the Big Five, but do not ignore the rest of the incredible wildlife you will come across, take time to appreciate the strength of the Eland as well as the tight family units of the Warthogs, spend time spotting the birds or watching the Leopard Tortoises make their way across the roads. Without going complete Lion King on you all, every animal has its place and each makes up the spectacular animal kingdom. It is strongly advised that you book your accommodation in advance rather than just turning up. Jungle formula mosquito spray: The Addo Elephant National Park is a Malaria-Free area but there are still a lot of mosquitos, therefore bug spray is essential. 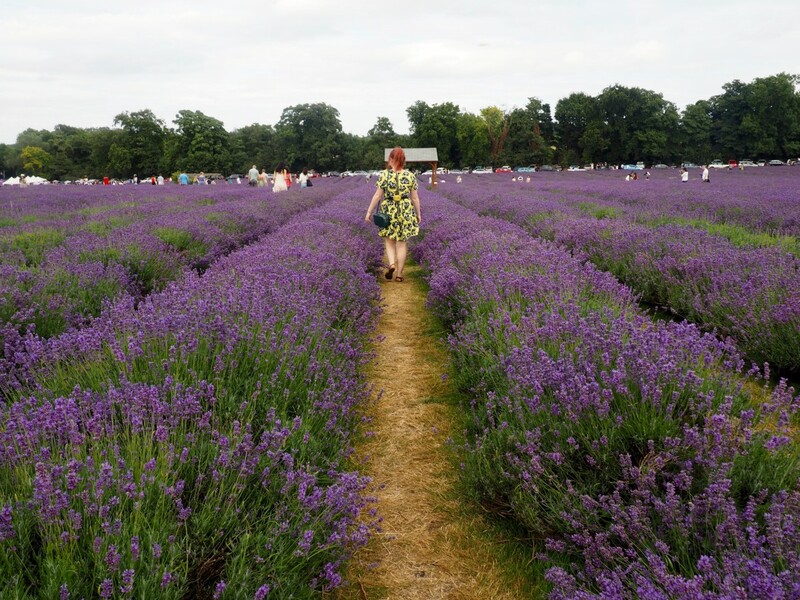 Do not ruin your trip, your photos and potentially your health but skimping on cheap bug spray. I always use Jungle formula wherever I go, it is expensive but it is one of the best. Snacks: Stock up on snacks before you enter the park as they will be cheaper than purchasing them from the gift shop. Be sure to take plenty of water as it will get extremely hot. Passport: As I previously mentioned, you need your passport to gain entry into the park, do not forget this. Wildlife Field Book: As you will be self-driving and therefore without a trained guide, I really recommend having a guide book on you to help you recognise all of the species and plants inside the park. A camera: You will need a camera to capture all the incredible animals you will see alongside all the wonderful memories. Yes! 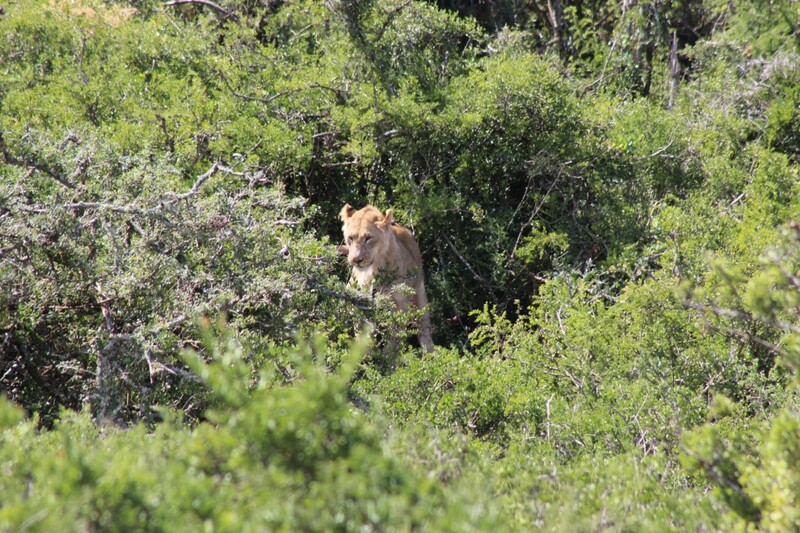 If you do not have a rental car or just do not want to drive you can still visit the Addo. 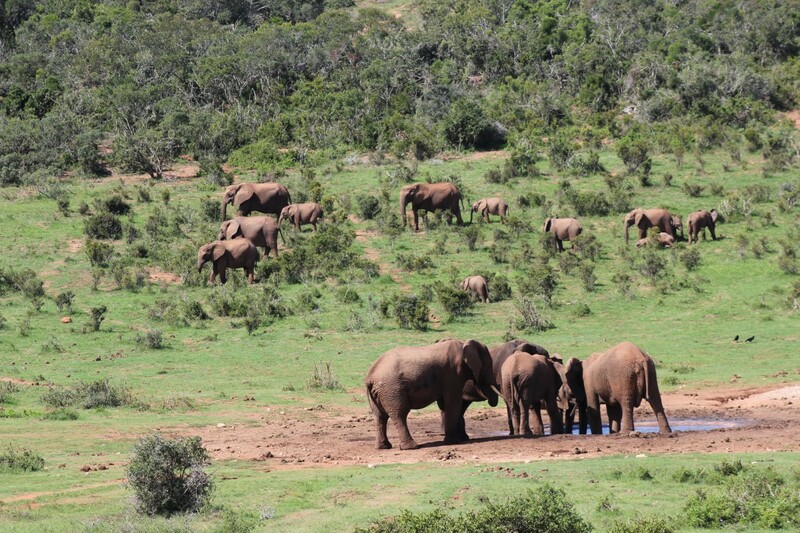 Most accommodation in the area, including the Addo Wildlife, offer 4-hour guided safaris for around £55 per person. 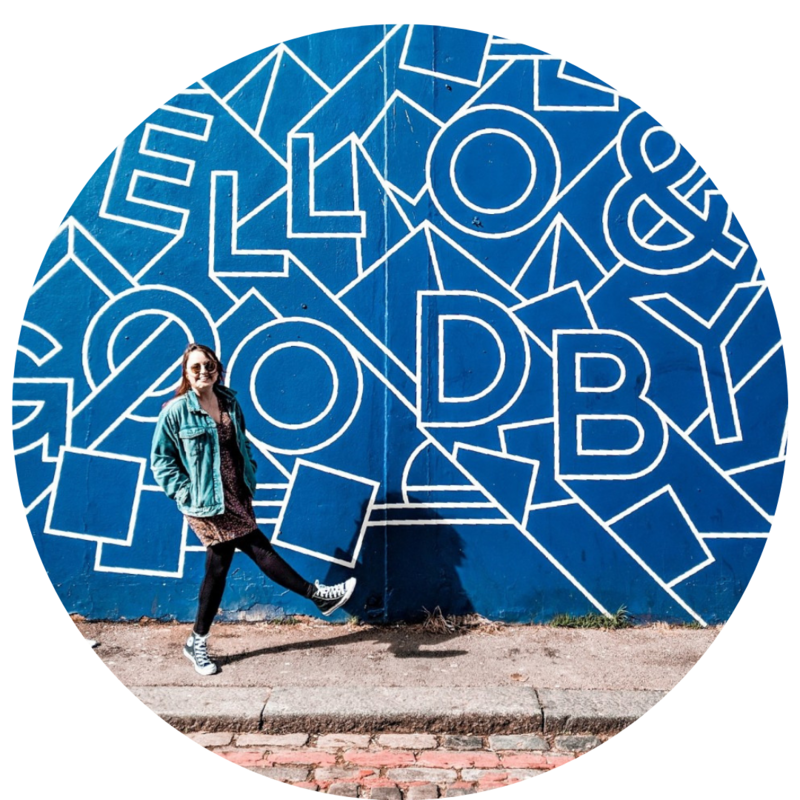 There are also various tours which you can book online, these ones are especially great if you are visiting the area of Port Elizabeth and prefer to take an excursion rather than staying in the area. Port Elizabeth: Addo Elephant National Park Full-Day Tour – Look for the “Big 5” of Africa in the wild on a full-day tour of Addo Elephant National Park. Avail of great game-viewing opportunities in a malaria-free environment. Port Elizabeth: Addo Elephant National Park 2-Day Safari – Look for the legendary Big 5 of Africa in a malaria-free environment on a full-day game drive of Addo Elephant National Park. Spend the night in the conservation area, famous for having one of the densest elephant populations in Africa. Self-driving the Addo Elephant National Park was a truly wonderful experience, it is also a much more affordable way to safari in South Africa. Having visited the Addo both ways now I would always opt to self-drive in future, this way allows you to move at your own pace and not be restricted by time limits. I also found it to be a lot more personal experience as you were not surrounded by strangers in a safari jeep. 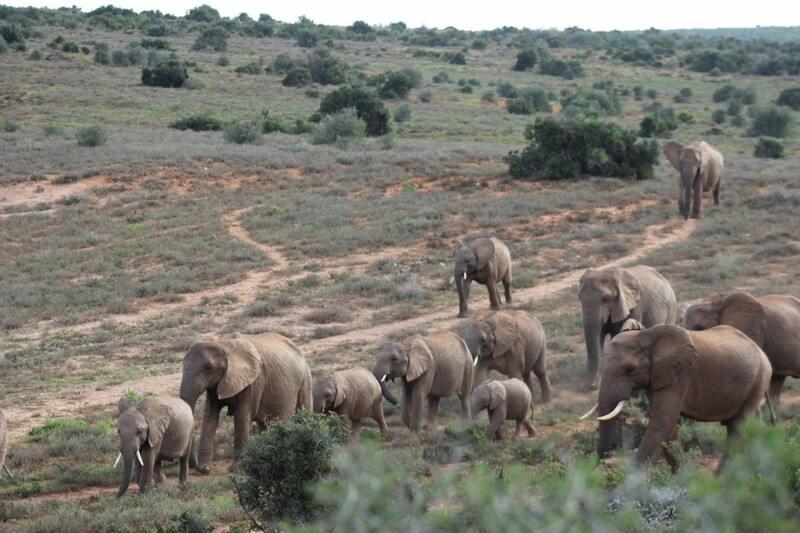 Visiting the Addo National Park, whichever way you choose to see it, will be a day you never forget. Seeing wildlife where they should be, in the wild is a humbling experience and gives you a much deeper respect for the animals we share our planet with. 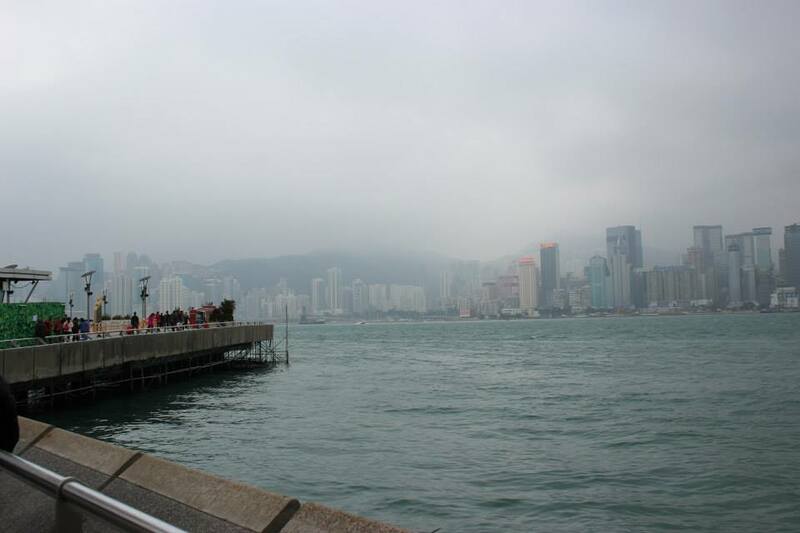 Hong Kong: New York without the Charm?